Nerja boasts unforgettable places like Nerja Caves, one of the most beautiful and visited Spain , places of great archaeological value, as the cliffs of Maro, and also in the center , the Balcon de Europa and the Church of the Savior. With its mild climate, you can enjoy to the full all year round and take advantage of the relaxed lifestyle of a town that still retains much of the character of its Moorish past. 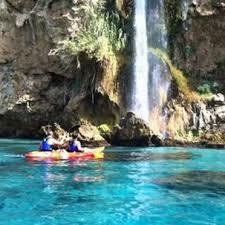 Nerja offers an excellent range of quality accommodation and leisure facilities . There are 13 kms of beaches, including the internationally famous Burriana beach, awarded by the Blue Flag of the European Union and the small coves below the impressive cliffs of Maro. 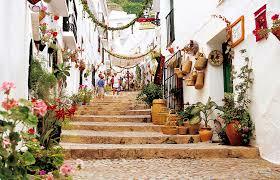 Frigiliana , located three hundred meters above sea level and with a subtropical microclimate , emerges as awakening the past, praised and awarded Historic Area, Moorish heritage, where the narrow , winding and steep streets, passages, and ramparts revellines form a unique urban fabric of small houses that climb over each other . 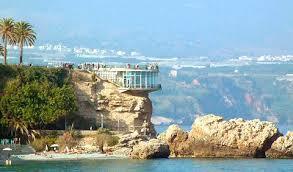 It is a structure to which many have described as the most popular architectural Pure Arab province of Málaga . 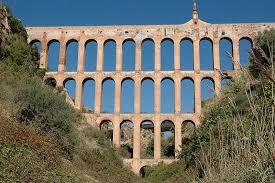 Among the official awards granted include 1st National Award Beautification of the Peoples of Spain in 1982.